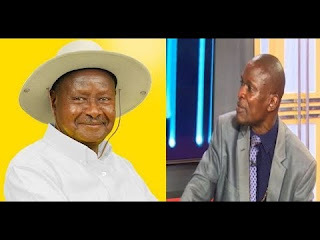 Joseph Tamale Mirundi has said the newly introduced tax on social media is a plot by mafias to over through president Museveni and the national resistance movement. 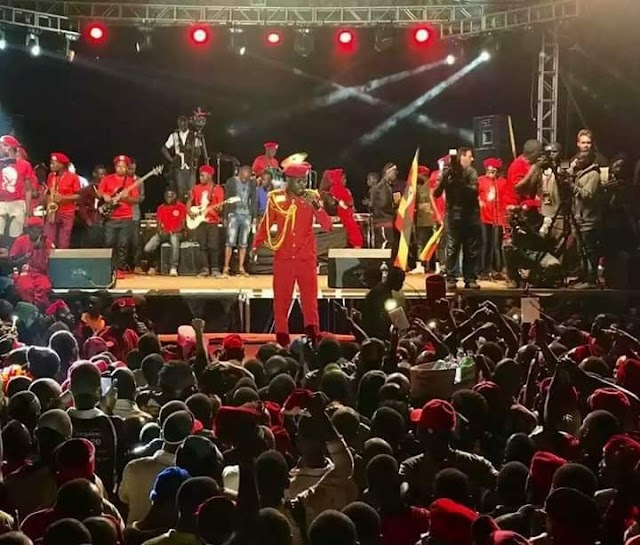 He made the remarks while appearing on a local talk show on ABS television, Mirundi said that for all along mafias have been coming up with different strategies with the aim of forcing nationals hate the government. He also blamed the recent kidnaps that have been going around the country on same mafia stating that they they were aimed at forcing people loss trust in the state security. Tamale Mirundi said the mafias have now shifted to economic war. He added that the same mafias after causing poverty to nationals now they are bringing in the issue of taxing social media blind folding the president that the country will be earning out of it yet there target is to rob more the state after calculating that the state will facilitate the monitoring of the project. He warned the president to be careful with the people who are close to him stating that they are giving him wrong advice so that his regime should collapse. He said mafias have agents every where and are not to give up until their mission of regime change is realised.